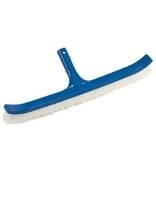 18 Inch curved, economy wall brush works well on pool surfaces. 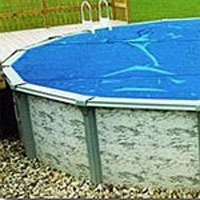 This Vinyl repair kit for pools includes a 130 Square Inch (5-7/8"x23") Patch. 2 Full Ounces of Vinyl adhesive, and a dauber applicator. Even works underwater! 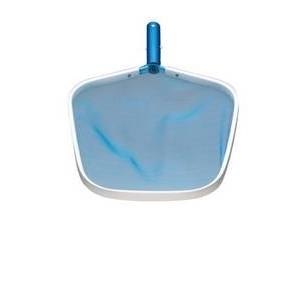 This kidney shaped pool vacuum head is perfect for use in pools with vinyl liners. 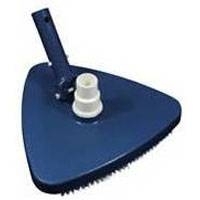 This triangular vacuum head is great for use in pools with vinyl liners. Pole is sold separately. 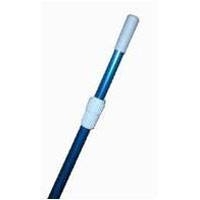 This pool vaccum hose features a blue ribbed handle that extends from 6 feet to 12 feet in length. Check the temperature before you jump in! 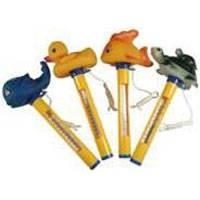 These adorable little animals will stay afloat while adding enjoyment to your pool experience. *Please call ahead to check availability! Seasonal Product Only. Check the temperature before you jump in! It will even stay afloat! Check the temperature before you jump in! Read the temperature before you jump in! 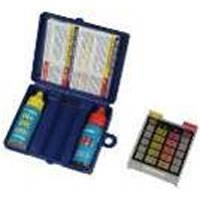 Test your pools pH & Chlorine with this liquid-drop test kit. Brand Name Aqua Sport Assorted Color, Rubber Type Nose Clip and Ear Plug Set! This 15 Foot, Round Solar Blanket is made for a 15 Foot Round, Above Ground Pool. It is 8 Mill and features a 3 year warranty. *Please call ahead to check availibility as this is a seasonal product. *This size is typically not stocked at the Owego location. This 24 foot round solar blanket will fit a 24 foot round, above ground pool. It is 8 mill and features a 3 year warranty. 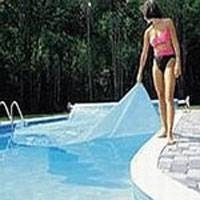 This pool solar blanket will fit an 18 foot round, above ground pool. It is 8 mill and features a 3 year warranty. This 16Ftx32Ft Rectangular Pool Solar Cover is 8 Mill Thick. 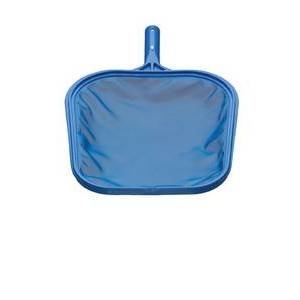 It is meant to be used on an inground pool and is rectangular in shape. Comes with a 3 year Warranty. 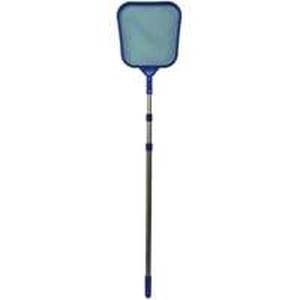 3 Piece Anodized Telescopic Pole And Heavy Duty Skimmer Head Assembly. 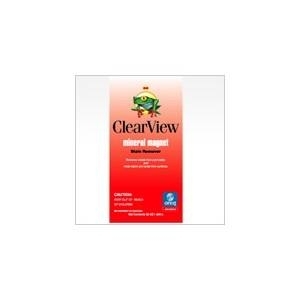 Extends To 9' Overall Length. Rugged, yet lightweight aluminum frame with a no-mar finish to protect pool walls. Super strong, chemical-resistant mesh net. 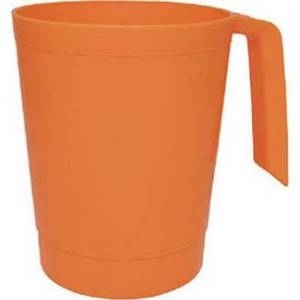 Designed for the easy removal of sticks, leaves and debris from pool surface. Reinforced aluminum frame for durability. Bulk Blow Molded Hose. Cut To Required Length, 3' Increments. 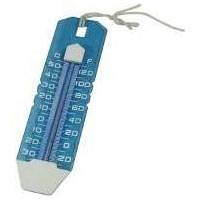 This pool filter cartridge is meant to be used with 12 Foot & 15 Foot Easy Set & Metal frame pools. 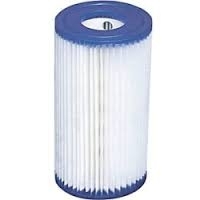 Easy to clean dacron filter material. 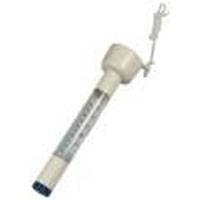 For use with Filter Pump Models: 58603, 58604, 56638 & 56635. 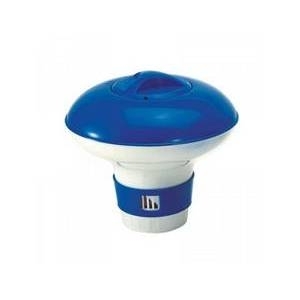 The Ocean Blue Large Chemical Dispenser is a must-have accessory for any private pool owner. 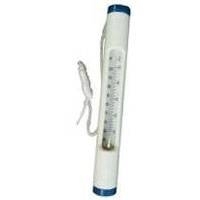 This dispenser is designed to float in your pool and automatically dispenses one-inch chlorine or bromine tablets, lessening the amount of upkeep you yourself need tend to. The rate of dispersal can be adjusted easily, depending on the size of your pool. A lockable lid makes reloading the unit simple while preventing accidental spillage. 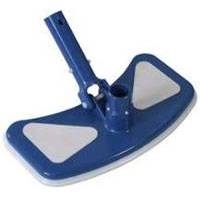 This DE Scoop holds 1# and makes filling your pools filter a breeze!